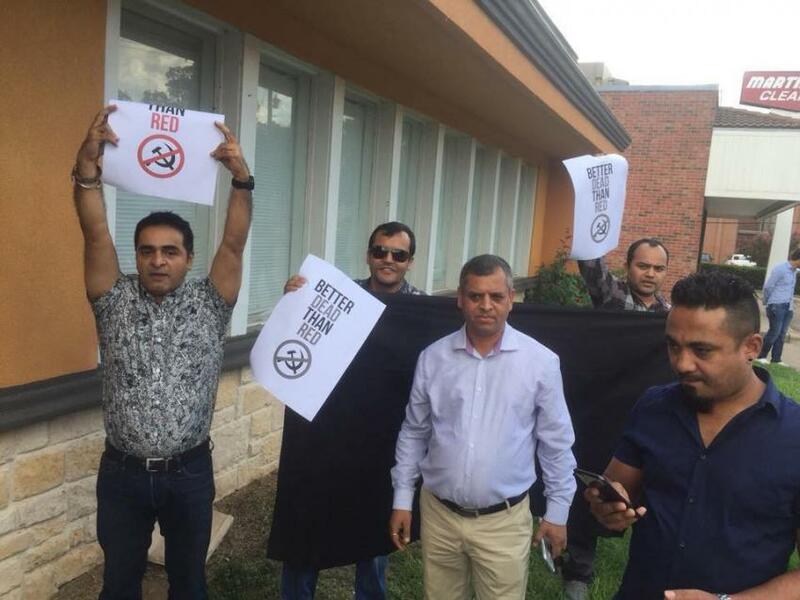 Kathmandu, 16 September: Nepali youths in the US have displayed black flag and demonstration against Dr Baburam Bhattarai who is in a visit to the US, reports Ratopati online portal. Bhattarai was heading for Texas from DC Metro Area along with his wife Hishila Yemi to attend a programme. 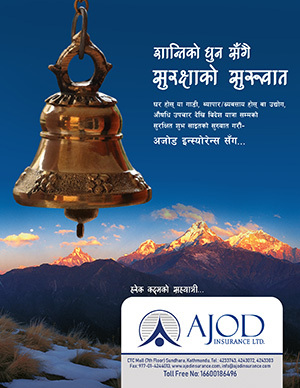 In the meantime, Nepali youths have organised protest programme. Youths have alleged that during the ongoing “people’s war” thousands of Nepalis were killed, for which, the Maoist leaders are responsible and they have committed serious crime. Meanwhile, Bhattarai has expressed his surprise against publication of the report stating that media have performed biasness by publishing report on demonstration by five persons keeping blank about the programme having gathering of five hundred people! He has twitted his reaction, according to Ratopati.